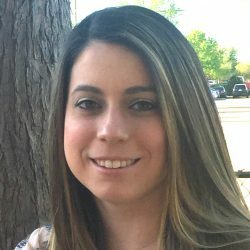 XciteSteps Employee Profiles: Sarah V.
"I chose to join the Xcite Steps team because of their commitment to provide a quality of services that goes beyond what is expected in the field. The commitment and passion that every staff member brings to the table is displayed in the outcomes of the individuals and families we serve. It makes me proud to be a part of such an amazing team of individuals."